Bring your kids down to try a free ANZ Tennis Hot Shots class, or enquire about Fitbit Cardio Tennis or adult lessons. We cater for everyone. Every Monday to Friday after school during February!  Check out our website: www.futurestennis.com.au or contact us directly on 9813 8484.